Cure.fit is the platform to power healthy lifestyle and holistic cure across fitness, food, and mental well-being. 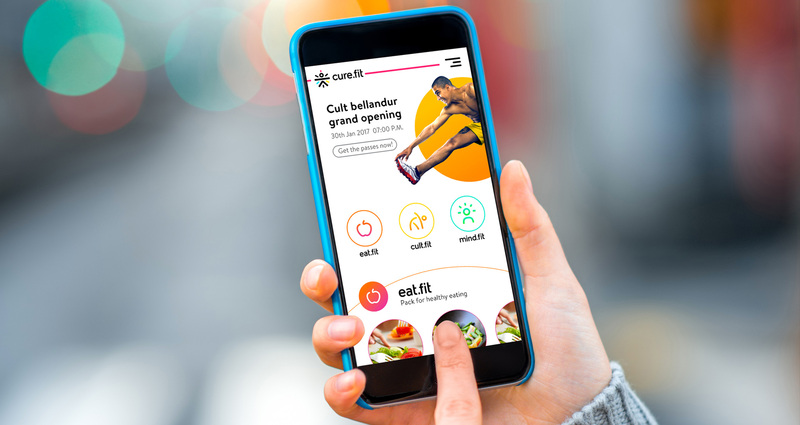 cure.fit will guide users in developing healthy habits and enable easy fulfillment of all health related needs. Client requirement was user interface design based on the brand theme. The client provided the base wireframe of the app. User experience to improve and they need to promote eat.ft, cult.fit and mind.fit. Keeping the brand language as a base we developed a set of icons and UI elements that have round behaviour, that we maintained throughout the layout. Used white space for a cleaner look and minimal use of colour made the visual to stand out more. Book subscription for healthy and tasty meals which are high on nutrition. The balanced meals are prepared with fresh ingredients. You can choose from a variety of cuisines. Provides workouts for all. You can watch DIY workout videos, for exercising at home. 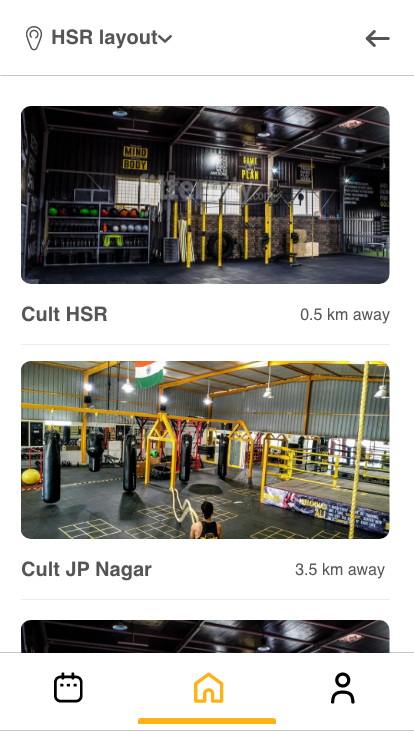 For users based out of Bangalore, you can book workout sessions and membership packs for our CULT centres. You can listen to our easy to follow meditation audios and relieve yourself of stress and anxiety with the techniques designed by world class experts.